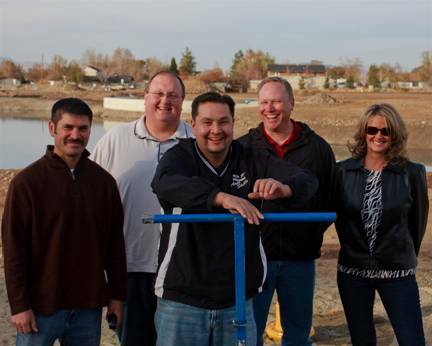 The Gardnerville Ranchos General Improvement District is accepting applications for the position of Water Operator I. The Operator I works under supervision operating the District’s well system. Additional duties include sewer collection, roads and park maintenance. Salary range is $35,000 to $52,000 per year depending on qualifications. The position requires a Class C Nevada Driver’s License and a Class I Nevada Water Distribution Operator’s License. Applications and job descriptions are available at the District Office, 931 Mitch Drive, Gardnerville Ranchos. Resumés will be accepted with a completed job application only. Applications will be accepted until April 19, 2019. Contact Greg Reed, District Manager at 775-265-2048 with any questions.